Most of you haven’t considered doing permanent makeup because you fear your eyebrows won’t look natural, but you have nothing to fear anymore. 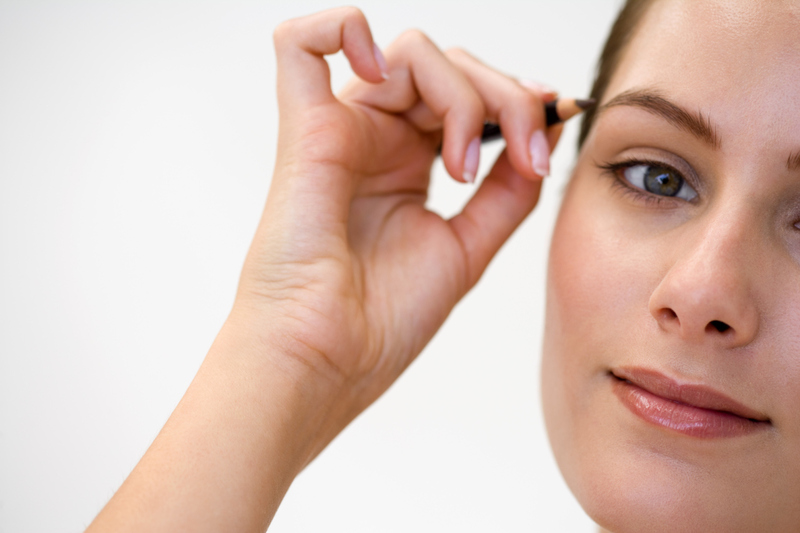 Due to the latest advancements in permanent makeup technology, you can now have the perfect eyebrows you have always wanted. Just having the latest technology isn’t enough though as we are sure many of you have experienced. The artist performing the procedure is the most important piece of the puzzle and can make a world of difference.